7.2 Acres of prime, private, secluded land for the building of your private dream home, estate or build your farm and with space for animals. Center of property is nice and even with it dropping off slightly to the southwest where a small stream is on the edge of the property. Large trees and growth provides privacy. Area is zoned as protected agriculture, which restricts development around the area. A large 1500SF steel quonset is situated at the southeast corner can be used for storage, private work shop or to store the farm equipment. Property is about 8 miles to Route 422, Limerick, 7 miles to Route 100, Gilbertsville and 13 miles to turnpike at Quakertown. Driving Directions: From Gilbertsville, Route 73, 5 miles to Left on Perkiomenville Road, property on Right. 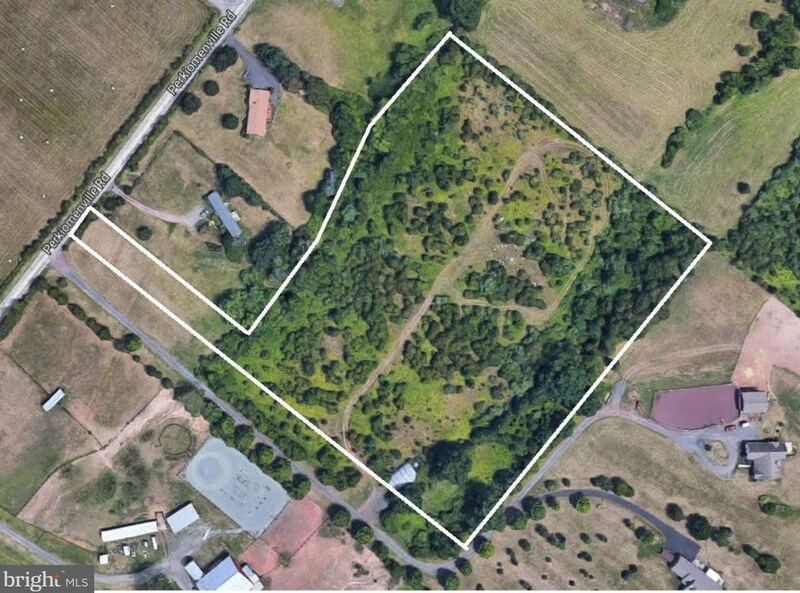 Lot 2 Perkiomenville Road, Perkiomenville, PA 18074 (MLS# 1000481406) is a Lots/Land property with a lot size of 7.20 acres. 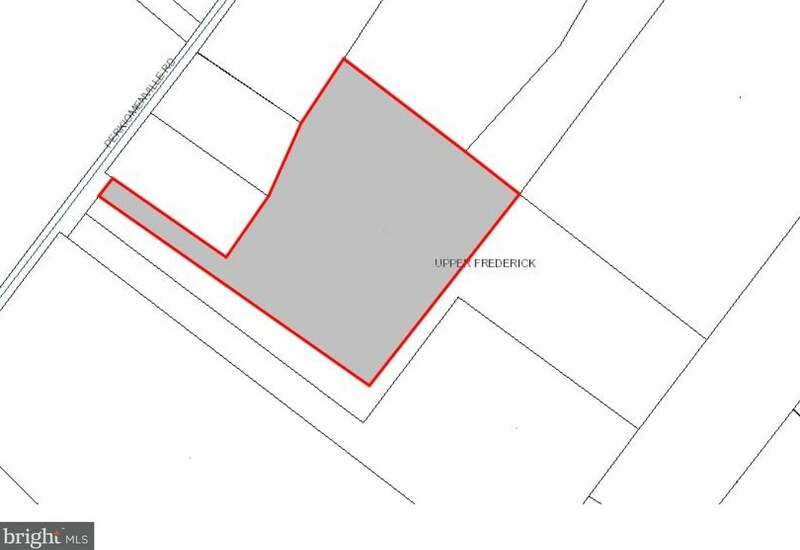 Lot 2 Perkiomenville Road is currently listed for $192,500 and was received on April 27, 2018. 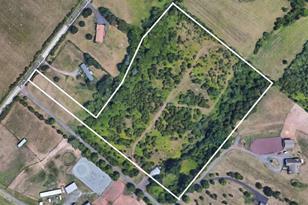 Want to learn more about Lot 2 Perkiomenville Road? 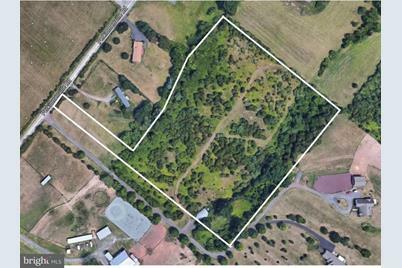 Do you have questions about finding other Lots/Land real estate for sale in Perkiomenville? You can browse all Perkiomenville real estate or contact a Coldwell Banker agent to request more information.